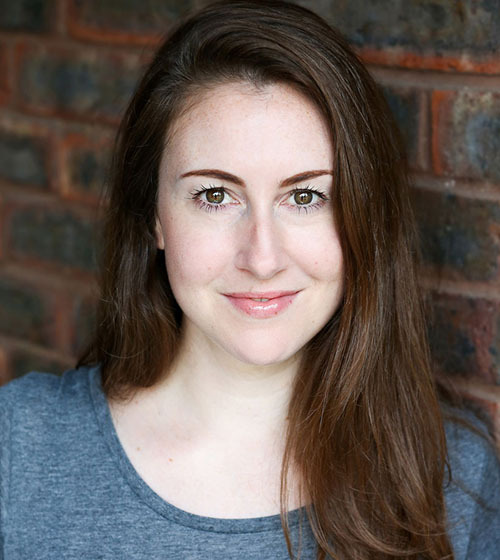 An experienced actor and voiceover artist with strong singing and dance skills. Originally from Edinburgh, I moved to London to study Performing Arts at Middlesex University. I’m now located in South London with additional bases in Edinburgh and Glasgow. Since graduating I’ve worked extensively in independent films and fringe theatre, as well as working in audio, corporate and commercials. In particular, I love working on new writing. I regularly sight read for two writers’ groups, and perform in new writing and scratch nights. I’ve trained in long form comedy improv with Paul Foxcroft at Monkey Toast, with some ad-hoc workshops with Annie Sertich from The Groundlings. 2018 showreel edited by Gabe Sosa. 2014 voicereels produced by Guy Michaels at Voiceover Kickstart.